Parenting may be a 24/7 gig, but taking time out for our self helps keep us strong for our family. This month's Stream Team topic is about reminding moms to take some time for themselves and maybe catching up on their favourite TV shows. 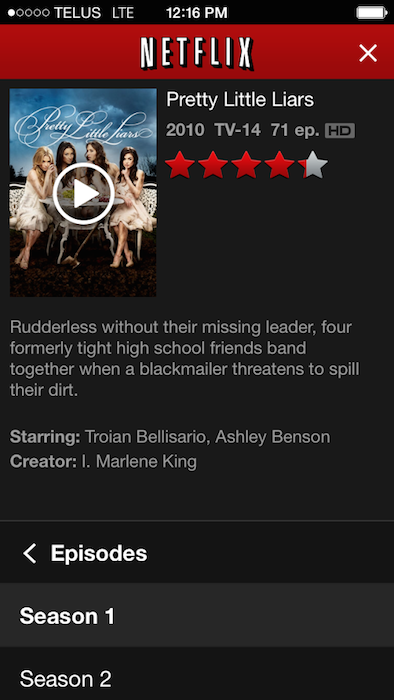 I discovered Pretty Little Liars on Netflix last summer and enjoyed watching all the seasons on Netflix, and caught up with the show as the fifth season started this month. During "me time" I like to relax with my favourite Grace Famous Island Sodas, which is available in the international section of the grocery stores. Grace Famous Island Sodas are available in a variety of flavours including Orange Drink, Lemon Lime, Pineapple Drink, Cream Soda, Fruit Punch Drink, Grapefruit Drink, Kola Champagne, Ginger Beer, Green Apple and Banana Drink. Recently they launched their newest soda, ‘Pineapple Coconut’. We can taste the delicious flavours of the tropics, pineapple and coconut that is surely refreshing. Netflix and Scholastic Media is launching their new original TV series based on the iconic TV show The Magic School Bus. 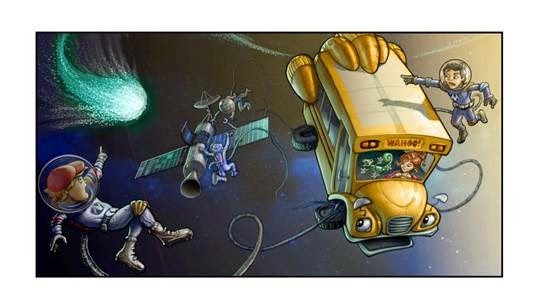 The all-new CG animated series from Scholastic Media, The Magic School Bus 360° will be a dynamic reimagining of the show that revolutionized kids’ television starting in the 1990s. The Magic School Bus has been a favourite among parents and educators for making science education fun and appealing to all audiences. The series has been airing for 18 consecutive years in more than 39 countries. The Magic School Bus is the longest-running kids’ science series in history. Scholastic Media’s Emmy Award-winning creative team, led by Executive Producer Deborah Forte will produce the new series written for school-aged children. The 26 episodes will launch on Netflix starting in 2016.
thanks for the great information! Will look for the Grace Famous Island Sodas next time i am at the grocery store. I've never heard o Grace Pop but yum yum yum!! Sounds like a great way to spend some "me time"